You know how important it is to stay hydrated? The same goes for your skin! 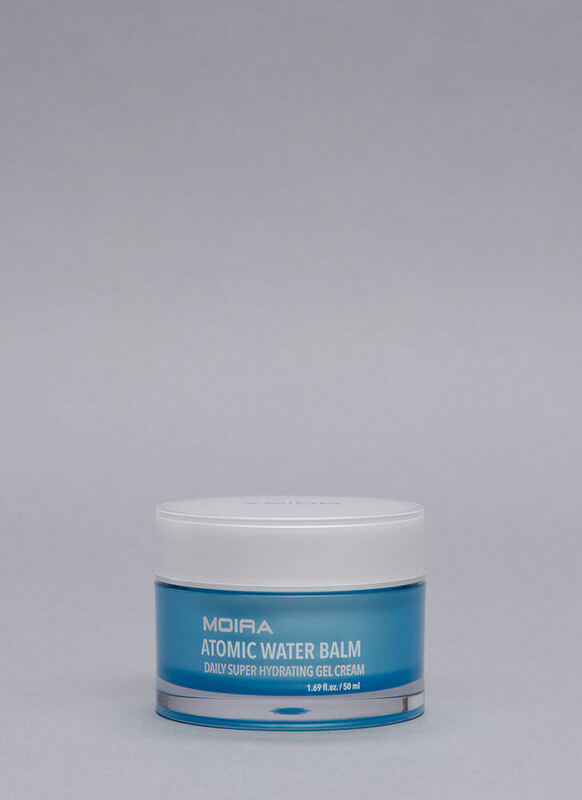 Moira Atomic Water Balm is a "daily super hydrating gel cream" for all skin types.